Midtown is getting a second MetroFresh. 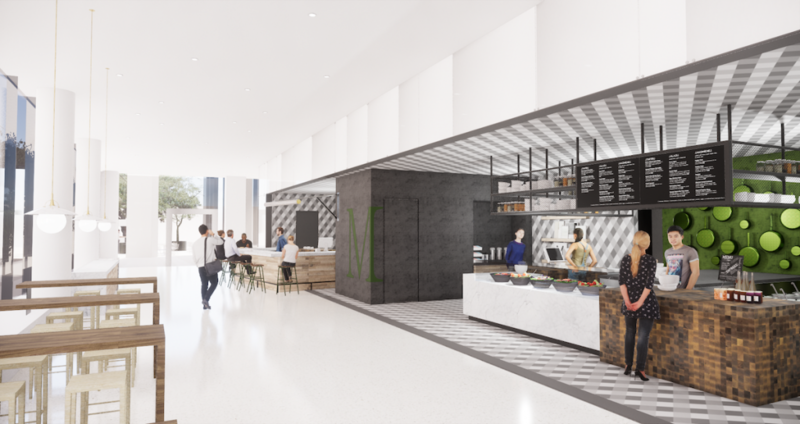 The new outpost of the quick-service health-conscious eatery will be situated in the One Midtown Plaza building, at 1360 Peachtree Street NE. It will be called MetroFresh Uptown, Mitchell Anderson, the restaurant's owner, told What Now Atlanta (WNA) in an interview. "One Midtown Plaza really is a beautiful building," Anderson said. "I'm excited that [Lincoln Property Company] is trying to take advantage of the redevelopment of that stretch of Peachtree and West Peachtree." Breakfast, lunch, and after work cocktails and small plates will be served at MetroFresh Uptown. A "360-bar" called "Bar MetroFresh" within the restaurant will host a daily happy hour during the week from 4 p.m. to 7 p.m. 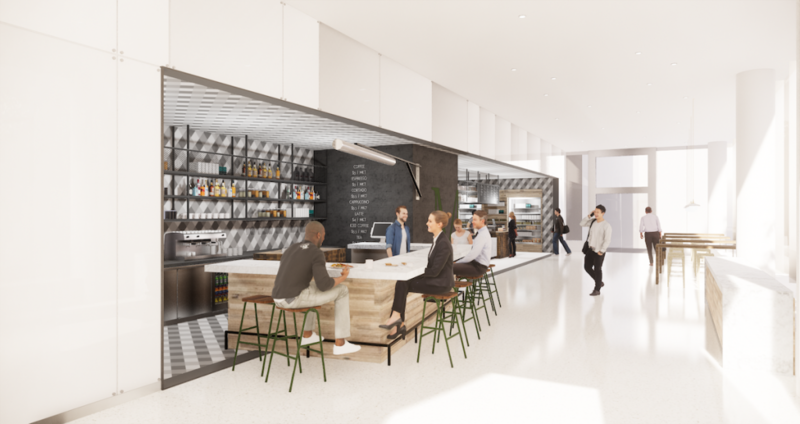 It will offer a full bar with wine, beer, and a cocktail program. Patio seating with umbrellas will be housed in the adjacent plaza. "Lincoln Property Company is looking to activate its plaza and MetroFresh Uptown will be part of that activation," Anderson said. Planned activations include musical programming like afternoon jazz and singer-songwriter events. 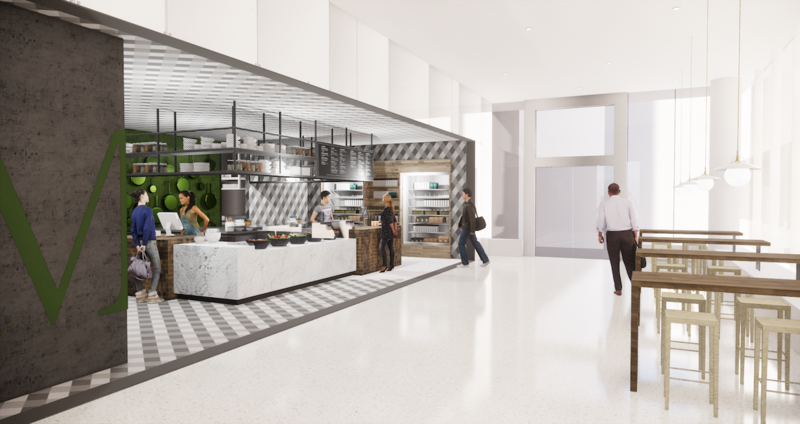 The 1,880-square-foot restaurant housed off the building's lobby could open around April 1, 2019. MetroFresh has been an Atlanta staple for more than a decade. Situated in the Midtown Promenade shopping center, at 931 Monroe Dr. NE, it consistently earns a spot on WNA's Elite 100.
string(38) "1360 Peachtree St NE Atlanta, GA 30309"